The comforts of home. The perks of a hotel. All at the doorstep of America's first national park. 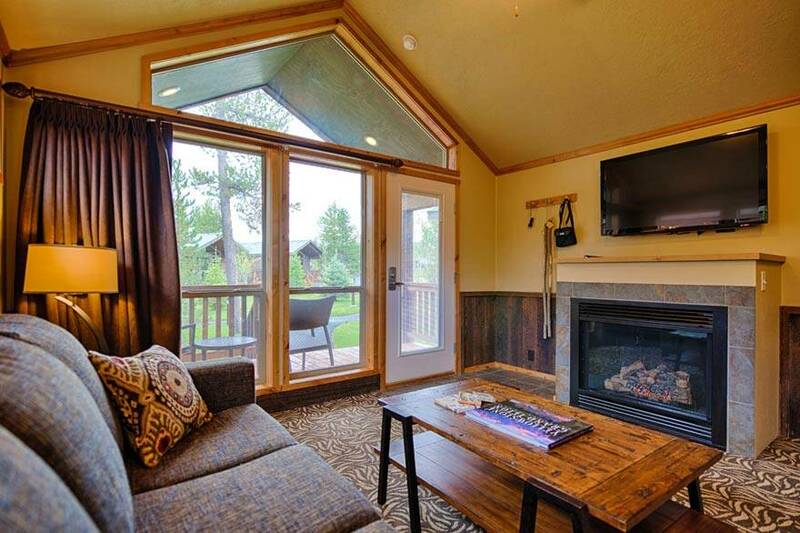 As part of our on-going commitment to preserve the environment and protect natural resources, and in keeping with the values set in our award-winning GreenPath® program, the Explorer Cabins at Yellowstone will no longer be including daily housekeeping as part of our standard offering for stays of 3 nights or less. 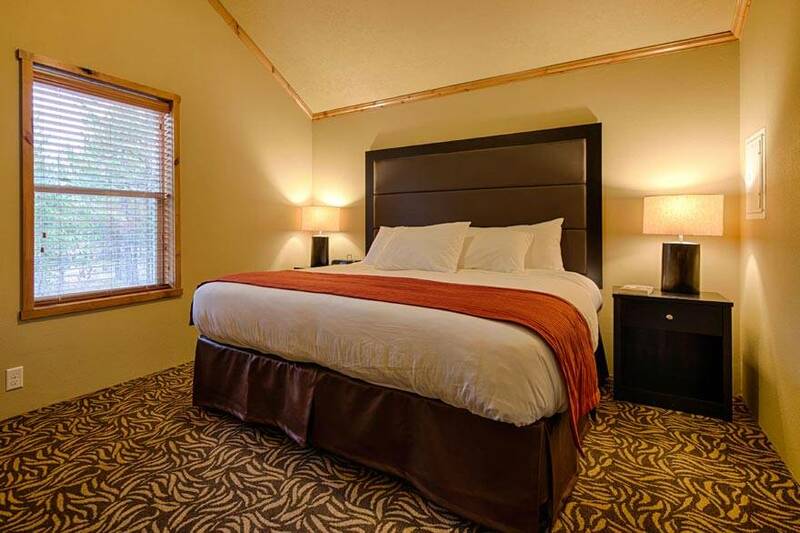 Additionally, the Explorer Cabins have become renowned as private sanctuaries for travelers in West Yellowstone, and we want to do our part to honor that status by not causing you any undue interruptions during your stay. 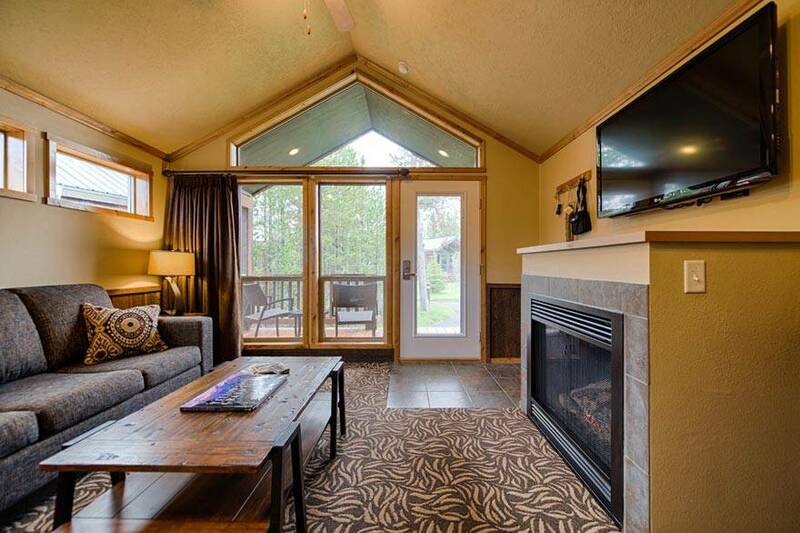 Cabins will still be thoroughly cleaned between stays, so you can rest assured your Cabin will be fresh and ready for your arrival, and housekeeping will continue to be provided during stays of 4 nights or longer. Of course, if you need anything during your stay, please reach out and let us know, but otherwise we will respect your privacy and will not interrupt you. If you have questions about the new housekeeping program, please inquire at the Front Desk. 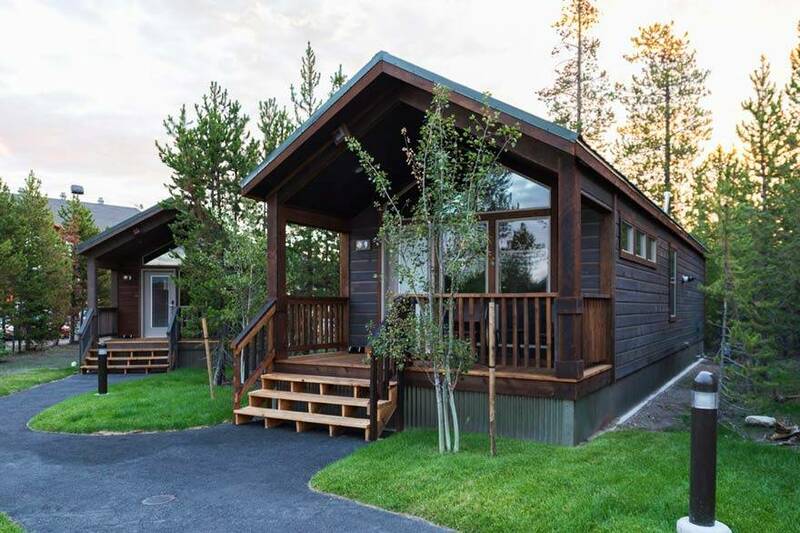 Clustered in five distinct camp settings, this 50-cabin property in the heart of West Yellowstone provides a sense of community without compromising privacy. 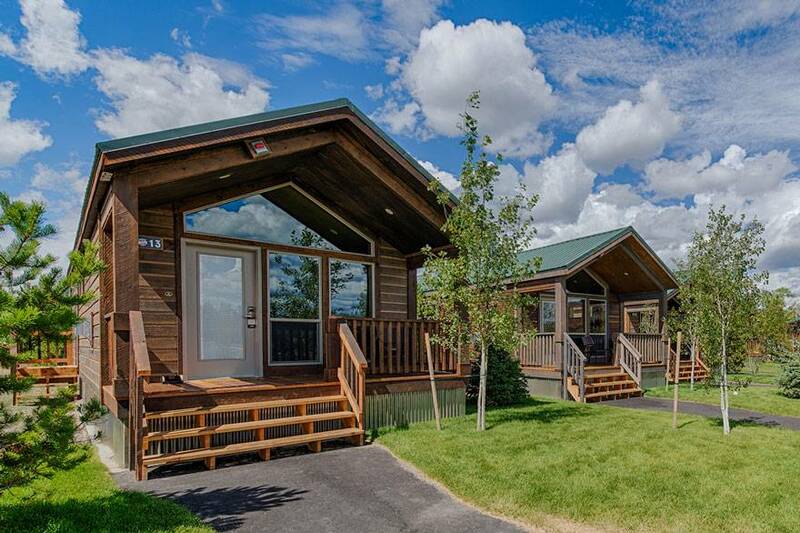 The Explorer Cabins at Yellowstone combine the charm of cabin lodging (we call it CABINEERING™) with the joys of generational travel and dog-friendly travel, and are perfect for family and friends traveling together, as well as romantic getaways. 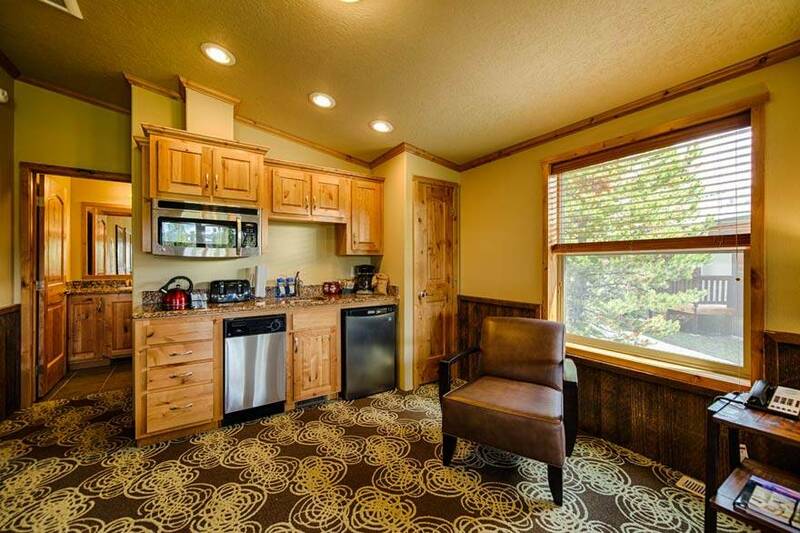 Each private cabin boasts stylish décor, fine linens, a flat-screen TV and a kitchenette for whipping up your favorite meals. 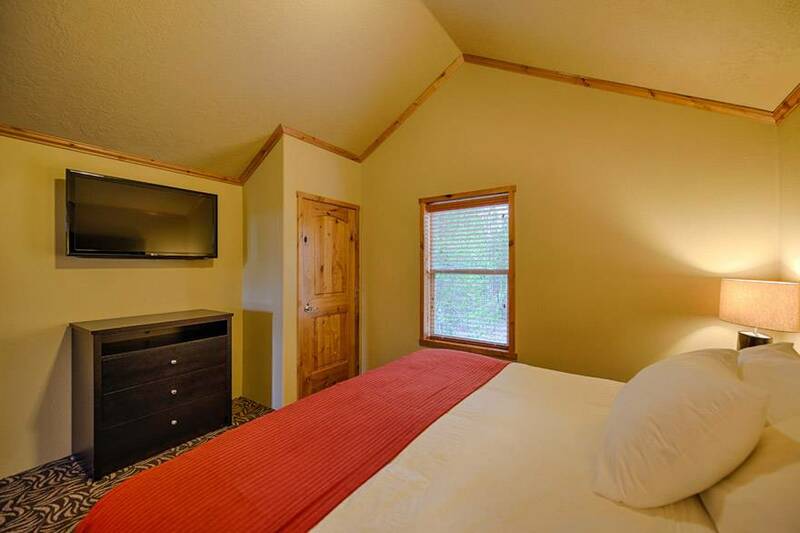 WiFi is available in the cabins and throughout the property. Even dog-friendly cabins are available. 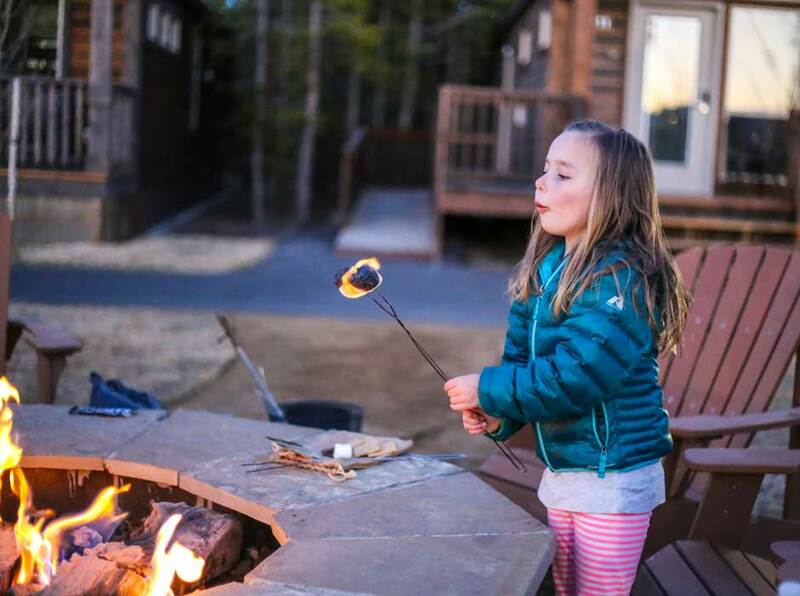 When you arrive, you'll get a warm Yellowstone welcome in the form of a complimentary S'mores kit. Enjoy and savor by our community fire pit. 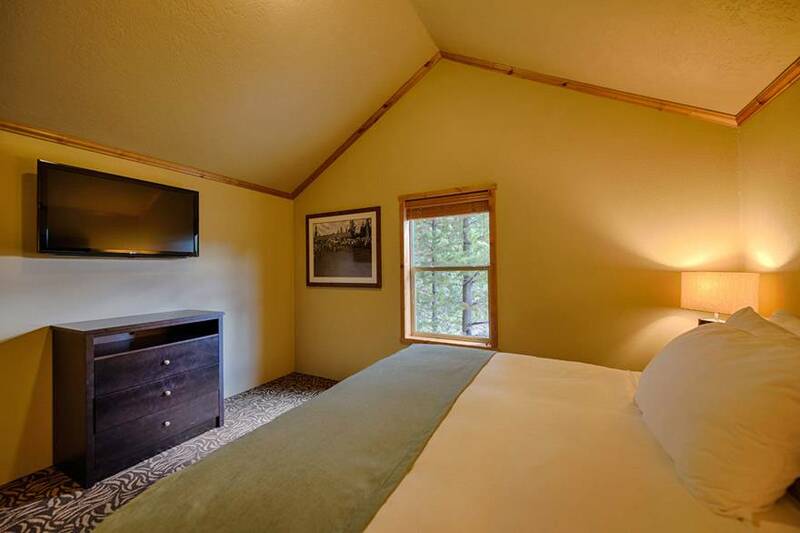 Explorer Cabins at Yellowstone are just minutes from the Park's West Entrance and a short drive from Old Faithful. Best of all, they're open year-round. 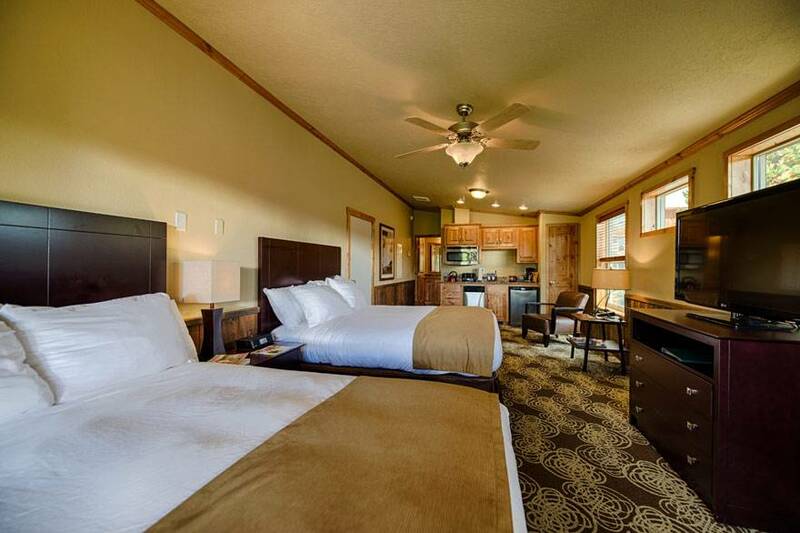 Book now and experience Yellowstone in style. To make your reservation, use any of the booking links below or call us at 877-600-4308. 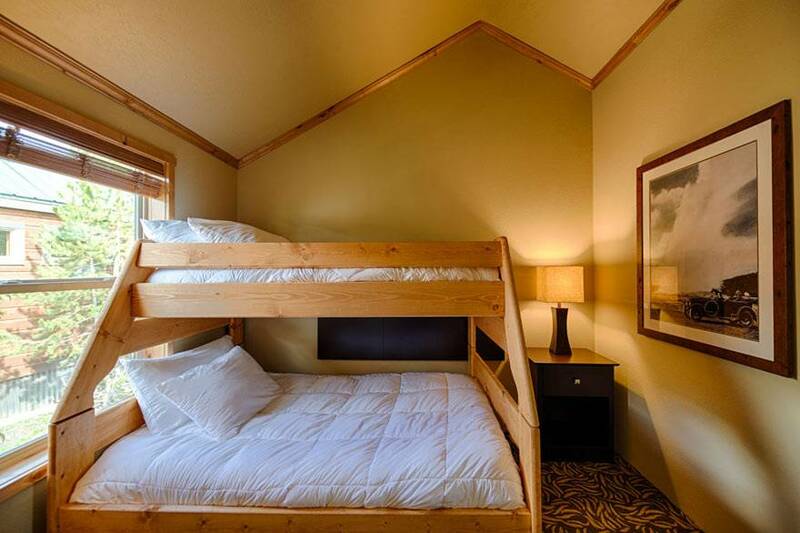 NOTE: Check-in for the Explorer Cabins at Yellowstone changes seasonally. 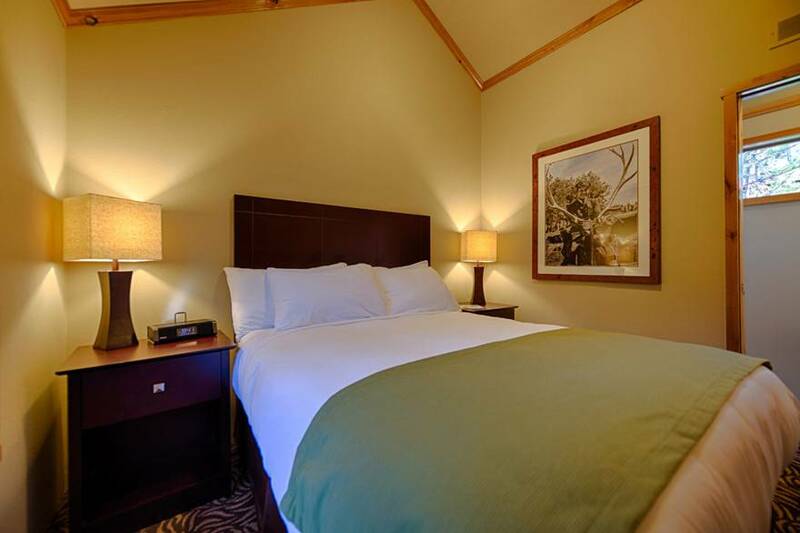 During the summer months, check-in/out is handled at Yellowstone Park Hotel, and during the winter it is located at Gray Wolf Inn and Suites. 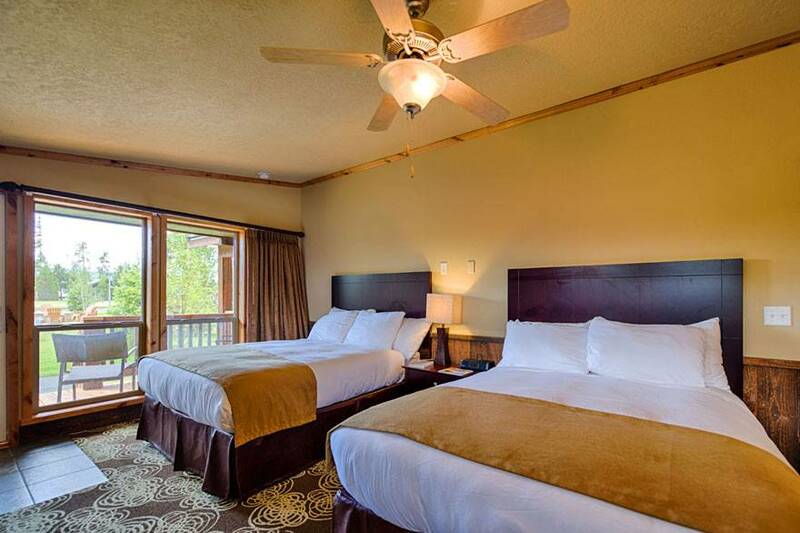 The Explorer Cabins are located along Grizzly Avenue between these two hotels. 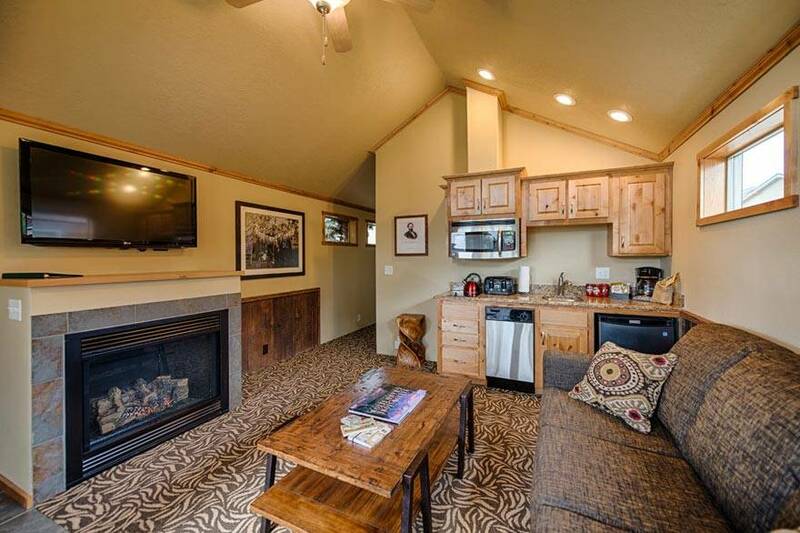 This cozy, duplex-style cabin consists of one large room with two queen beds, a pleasant front porch with seating and a kitchenette complete with cookware, dishes and utensils. 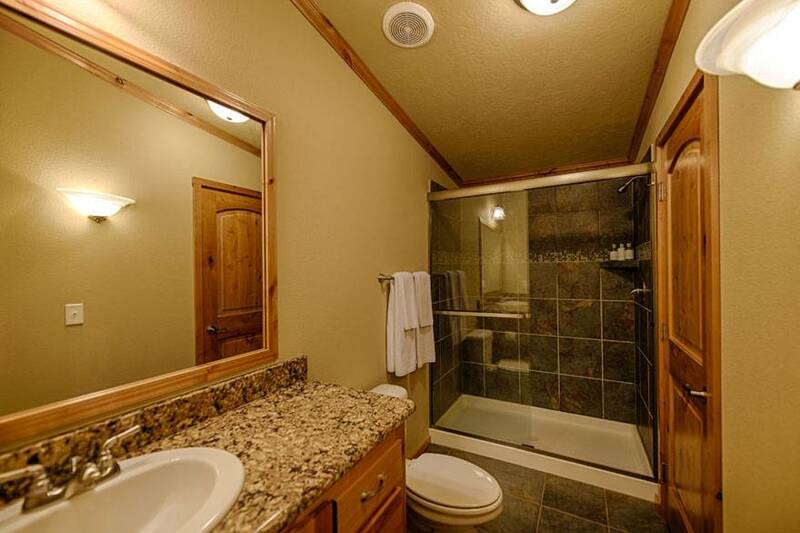 Want adjoining cabins? We might be able to arrange that. Featuring a fireplace, front porch seating, and a private bedroom with a king bed, the Old Faithful Cabin is a wonderful place to begin and end your days at Yellowstone. Things only get better when you consider the airy living room with a sofa sleeper and a kitchenette with cookware, dishes and utensils provided. ADA Access: Two Old Faithful Cabins are ADA accessible (one is pet-friendly). There is dedicated ADA parking close to the cabins with an access ramp on the front porch. 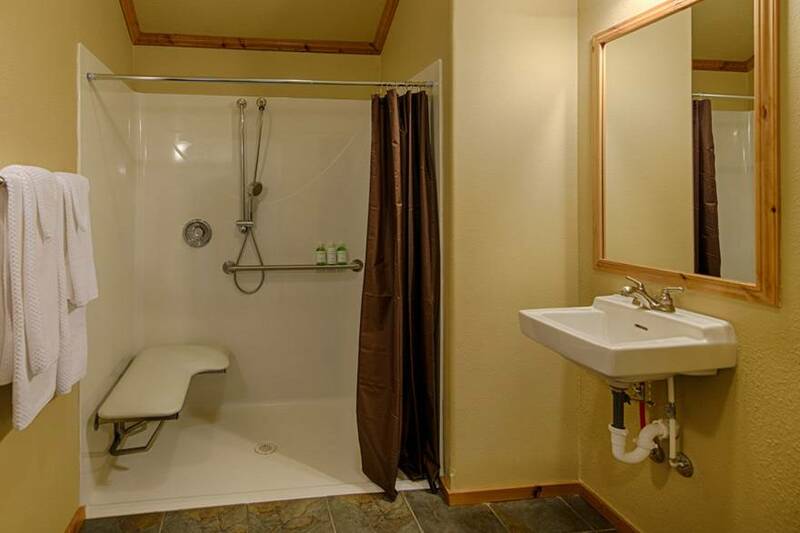 The bathroom has a raised toilet, grab bars and a shower seat. Bringing the whole family or a small group? 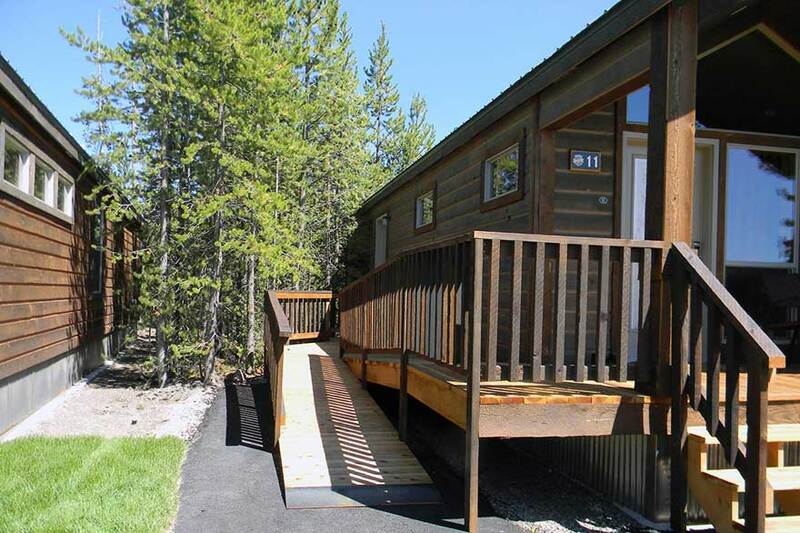 The Yellowstone Cabin is for you, with two private bedrooms, plus a sofa sleeper. Relax by the fireplace or on the front porch. Want a taste of home? Then take advantage of the kitchenette stocked with cookware, dishes and utensils. 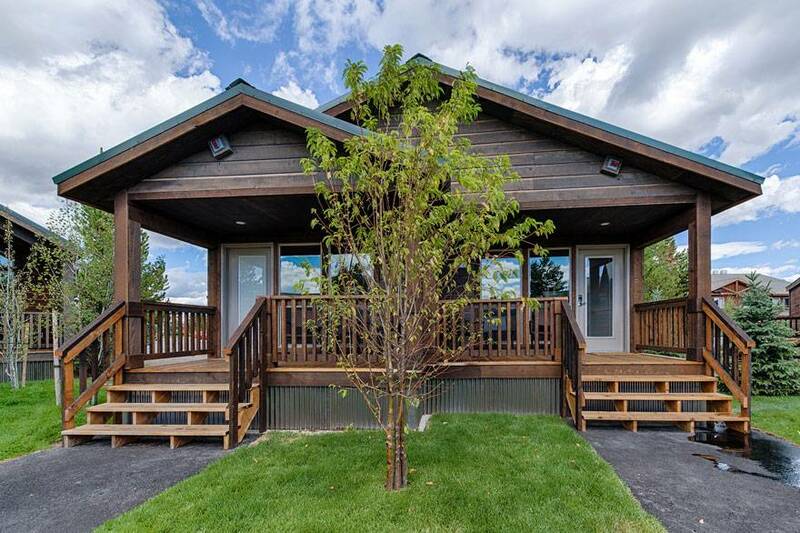 The Explorer Cabins at Yellowstone are the perfect home base for hiking trips, fly-fishing, and more! 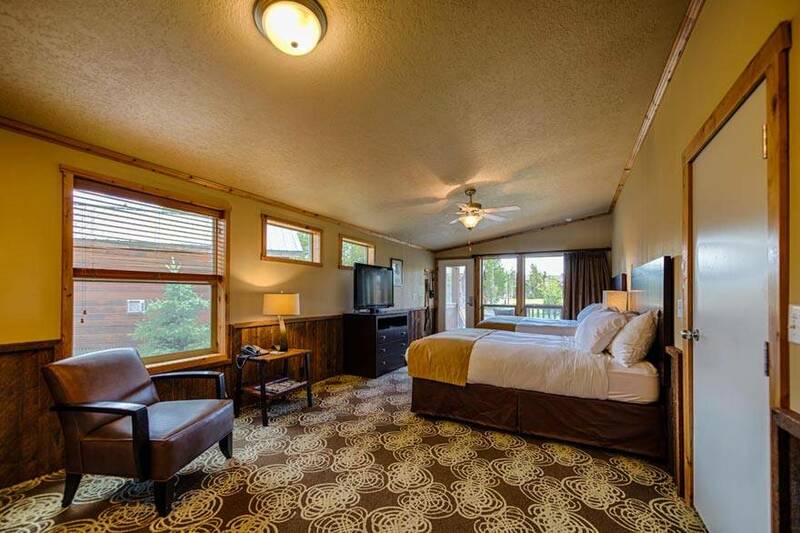 "This is a great spot to stay just outside the West entrance to Yellowstone National Park. 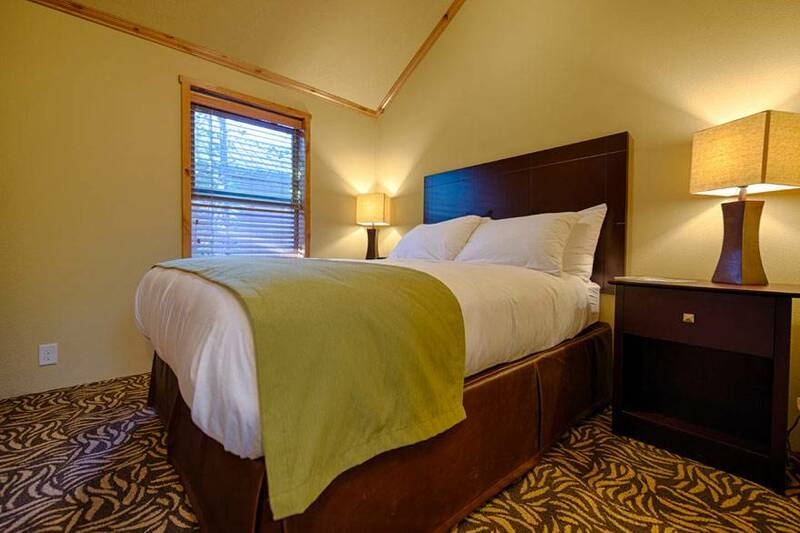 Nicely furnished, modern cabins with very comfortable beds. Several gas fire pits are outside and they provided s'more kits at no charge, which was a nice touch. We definitely would recommend this place and would stay again!" 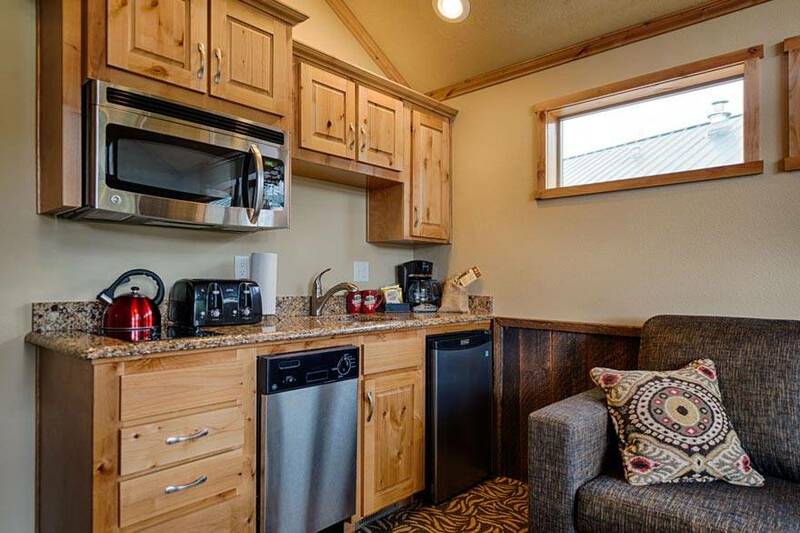 "The Cabin exceeded all expectations, clean, well furnished, spacious, with lots of extras including : Complete kitchen with all accessorys including dishwasher, robes, safe, two Tv's, marshmallows for roasting on the fire pit and more. Also guests can use the facilities in the sister hotel. 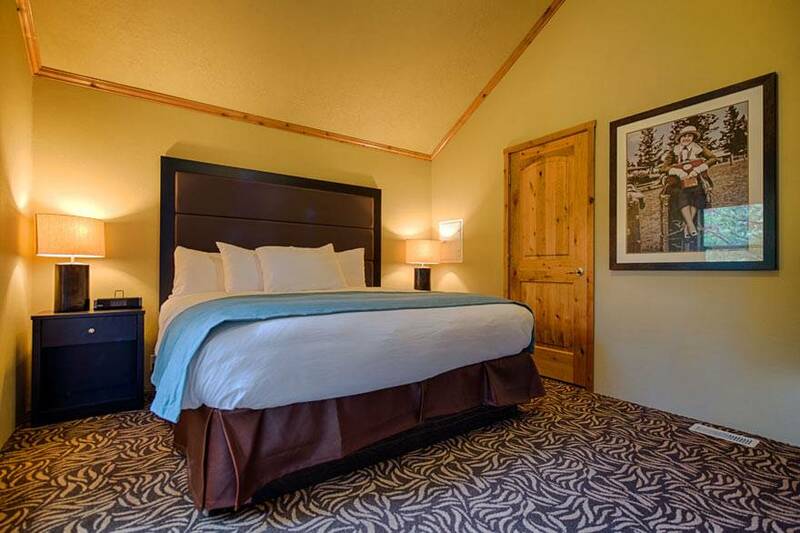 Highly recommended if visiting West Yellowstone." "We had a great time here. 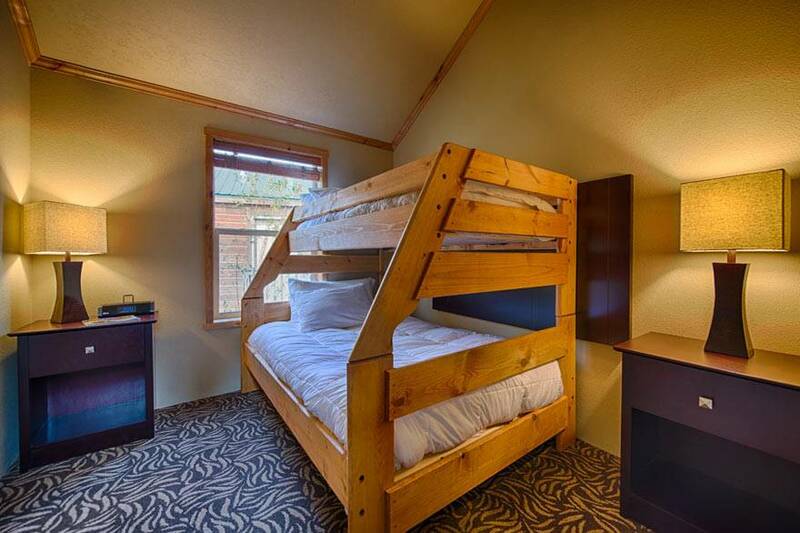 Can't say enough good things about these cabins. It was very comfortable and it had a fully equipped kitchen so we could cook our own food. They added a lot of nice additional nice touches such as Smores, walking sticks and even binoculars! If i ever go back to Yellowstone i will be staying here again." 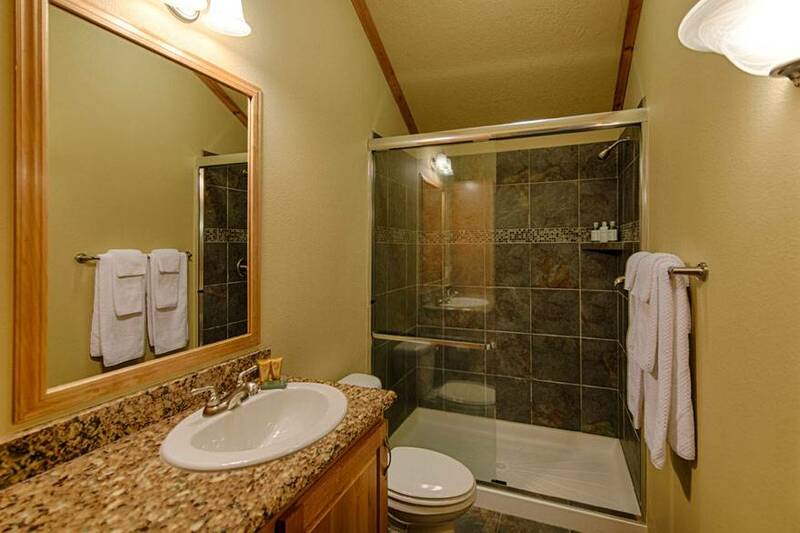 "Great location right next to the West Yellowstone entrance. Plenty of space in the cabins as well. Also located close to the wolf and grizzly centre which I also highly recommend as they have bears and wolves there."